I’m just posting a quick link here to an article I wrote for Northern Virginia Magazine. They suggested the topic as something their readers would be interested in. The article came out this week, and I have received a lot of good feedback about it. I wanted to make it available, so that if you want to link to it, or print it and share with your contacts, you can do so. Please just provide credit to me and link to my website. Seattle town car. 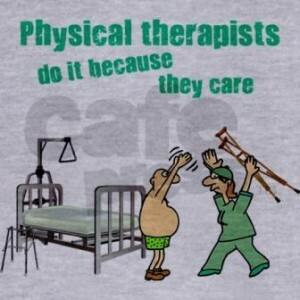 This is an example of what we can do locally to increase awareness of what physical therapy is, and how we can help people. It’s important for us to interact with local media to educate readers, and at the same time, it provides “free” marketing in a publication that reaches my target audience. Please feel free to share similar outreach efforts you have made in the comments section! Let’s all share our ideas!